there are many places to have fun and explore. This unique region and history acts as a popular setting for filming movies and TV dramas, especially seaside area. 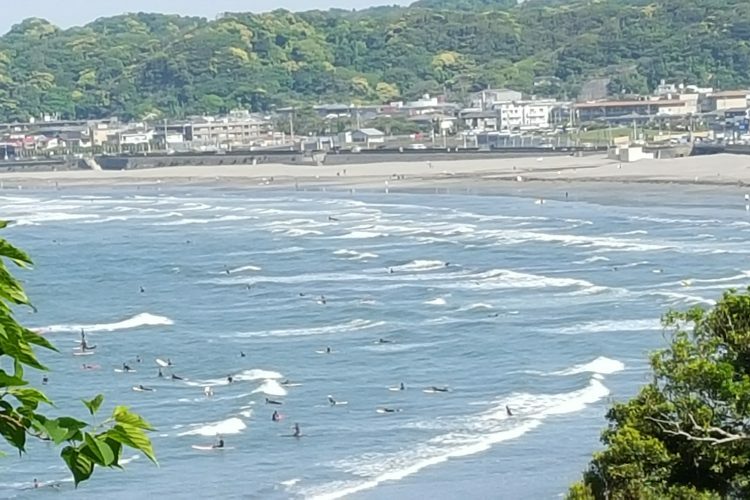 Since Kamakura futures ocean, coast facing to South-West, Enoshima island and a view of Mt. Fuji you have a great opportunity to see unforgettable sunset view. 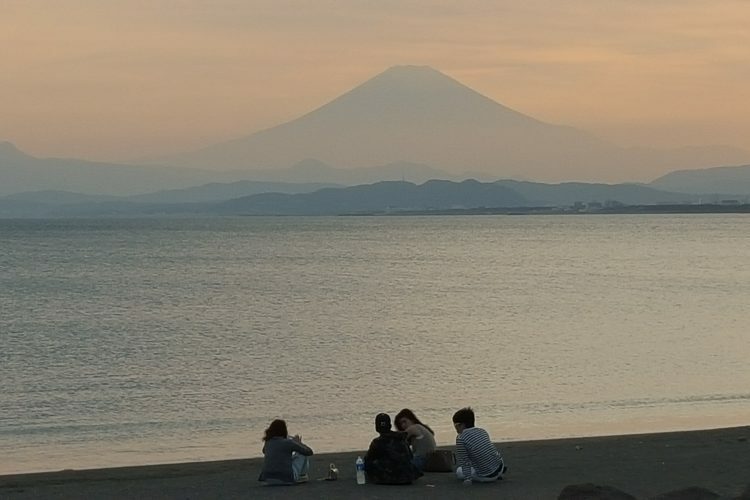 There are many beautiful ocean view spots in Kamakura. If you find “Observatory” you better climb up even at temples & shrines. They get your food from the sky! 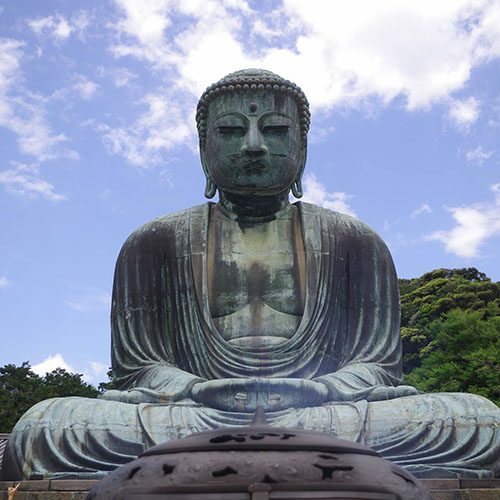 Because Kamakura was the capital of Japan about 600 years ago and the main city of east Japan for a long time there are more than 40 shrines and 100 temples. It would be fun to find your favorite one. Since Kamakura is fairly small in terms of area and surrounded by mountains and ocean so narrow paths is one of Kamakura’s unique characteristics in geographic aspect. 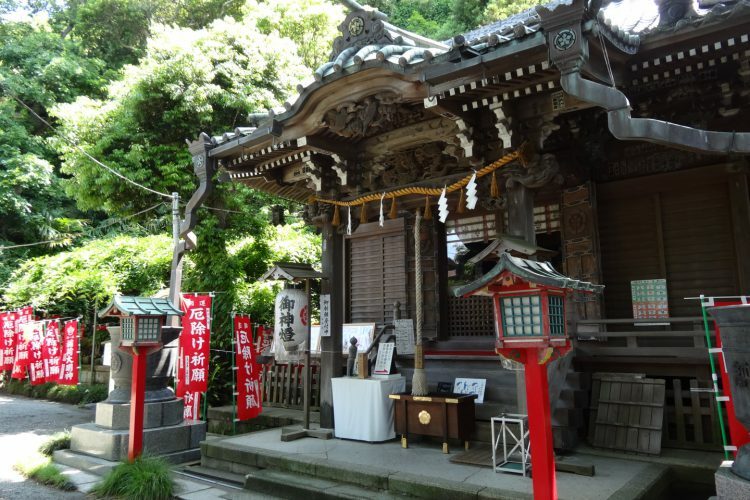 Kamakura locals use these paths to live their local daily life. Over the narrow path sometimes you can have an ocean view! You find small narrow paths in the below areas. 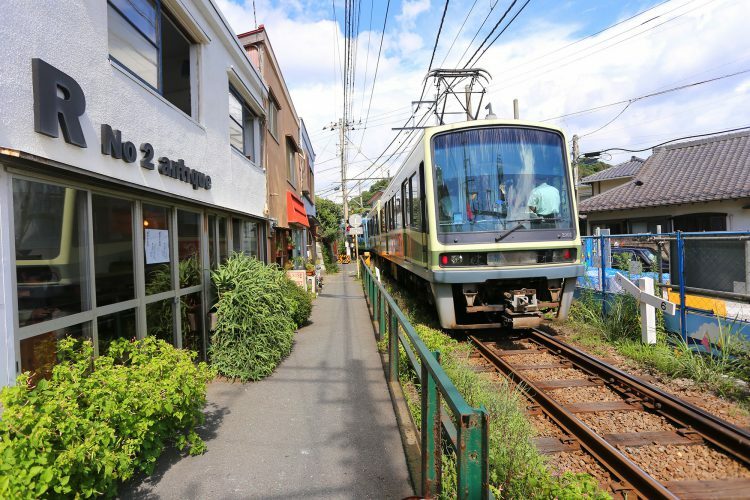 Additionally there are quite a few small paths along Enoden train-rail. 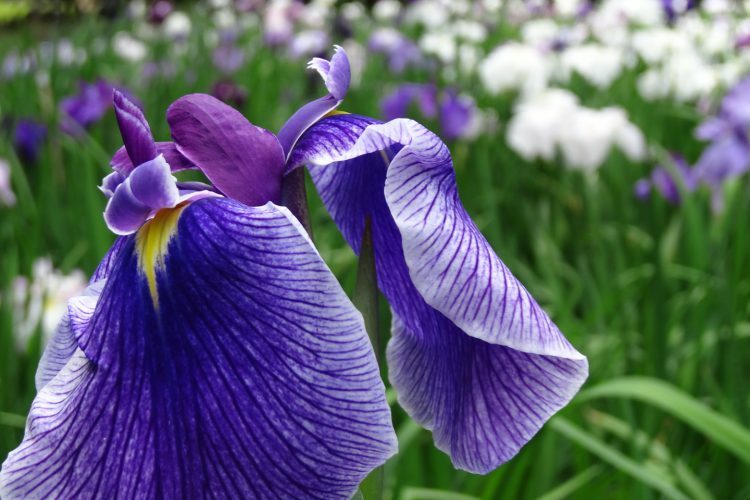 Since Kamakura futures nature and mountains you would find some remarkable flower all year around. 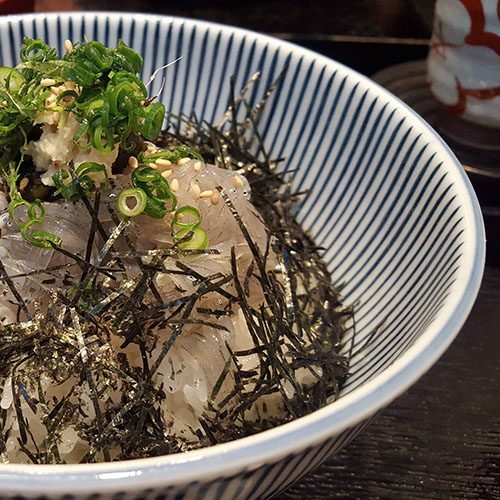 You can find many long-established stores in Kamakura. 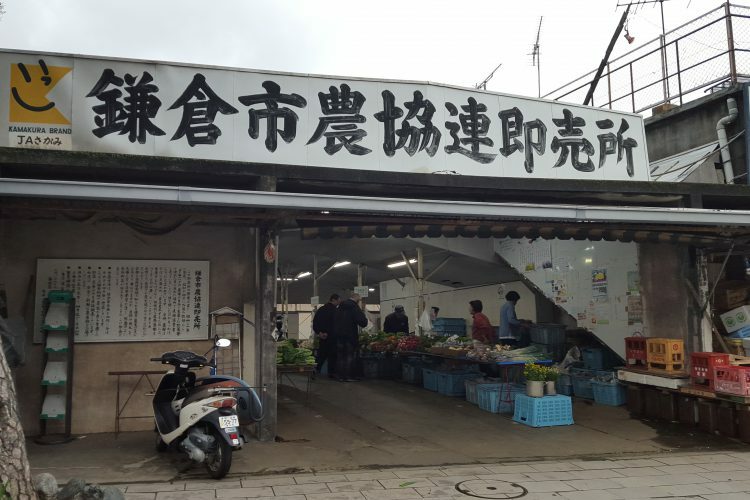 Some of them are simply Japanese traditional stores which carry Japanese authentic items. But also there are stores which carry western items. Actually some shops/people don’t want be on public. Look for long-sales items and seasonal or limited items. Actually some shops/people don’t want be on public so ask Kina Village! Kamakura holds many events periodically and occasionally for locals and visitors. 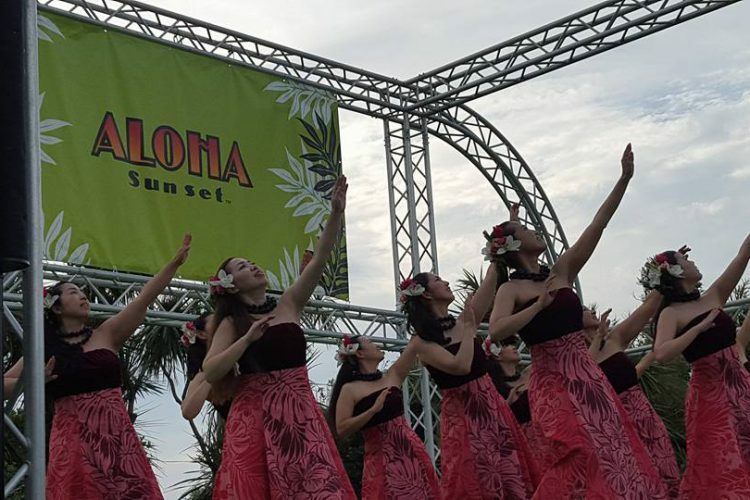 You may feel culture and locals by joining these events. 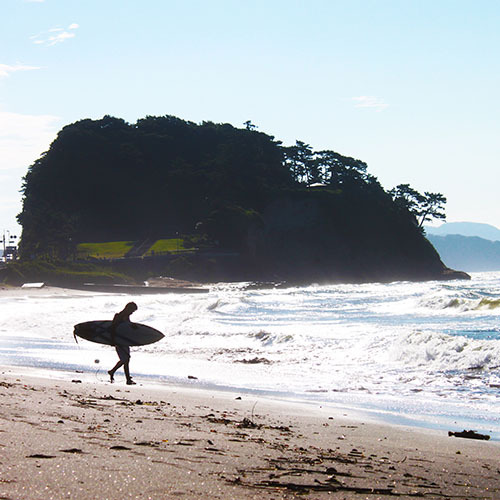 Kamakura holds many attractive events for locals and visitors. 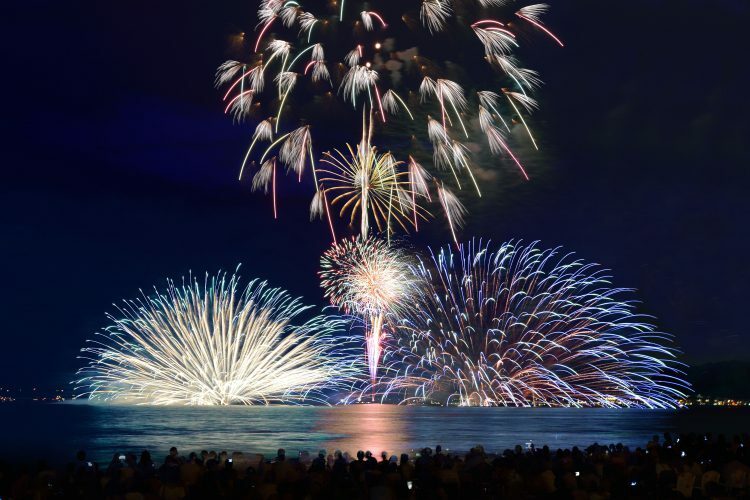 Remarkable annual events ★Don’t miss! 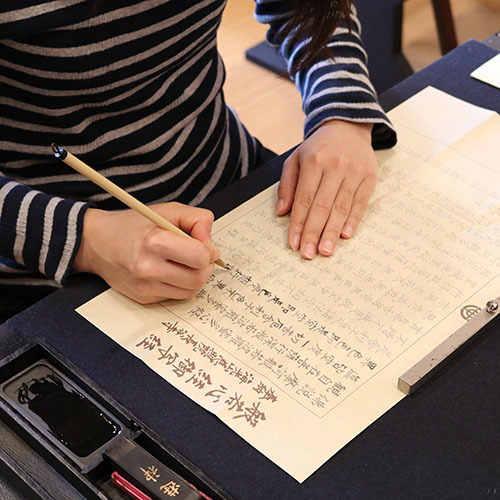 There are several Museums in Kamakura and many of small galleries not be listed below many artists do live in Kamakura. 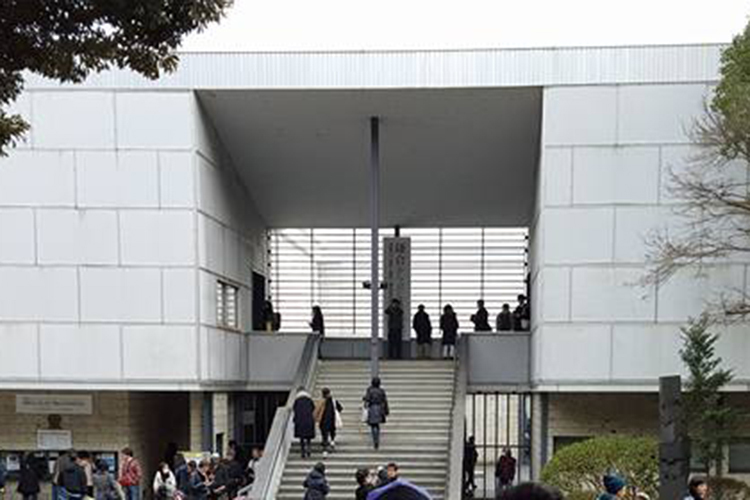 (*)It was built in 1951 as the first national Modern Art Museum in Japan deigned by archetect, Junzo Itakura who is said to be the first Japanese disciple of Le Corbusier.